Longnose hawkfish on black coral, underwater, Sea of Cortez, Baja California Longnose Hawkfish Photo. Longnose hawkfish on black coral, underwater, Sea of Cortez, Baja California Longnose Hawkfish Picture. 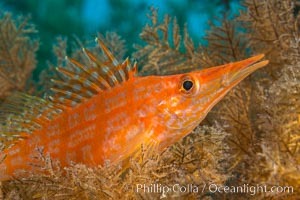 Longnose hawkfish on black coral, underwater, Sea of Cortez, Baja California Stock Photography of Longnose Hawkfish. Longnose Hawkfish on Black Coral, Oxycirrhites typus Photograph of Longnose Hawkfish. Longnose Hawkfish on Black Coral, Oxycirrhites typus Longnose Hawkfish Photos. Longnose Hawkfish on Black Coral, Oxycirrhites typus Longnose Hawkfish Image. Longnose hawkfish on black coral, underwater, Sea of Cortez, Baja California Professional stock photos of Longnose Hawkfish. Longnose hawkfish on black coral, underwater, Sea of Cortez, Baja California Pictures of Longnose Hawkfish. 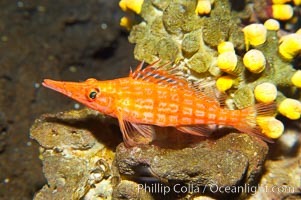 Longnose hawkfish. 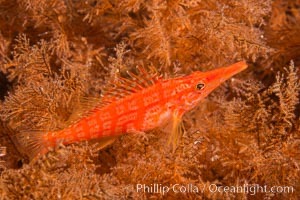 Longnose Hawkfish Photo. 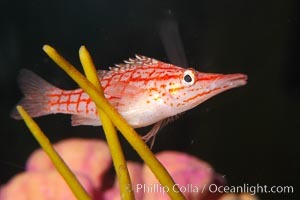 Longnose hawkfish. 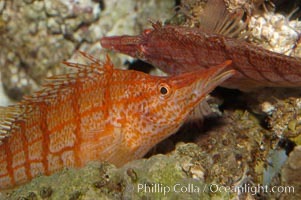 Longnose Hawkfish Picture. 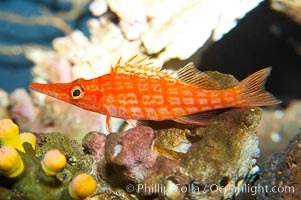 Longnose hawkfish. 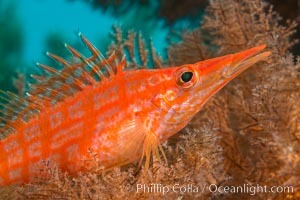 Stock Photography of Longnose Hawkfish. 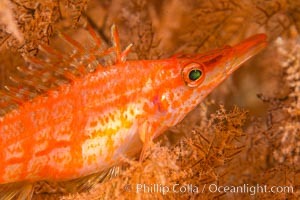 Longnose hawkfish. 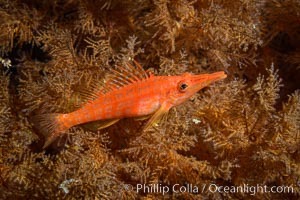 Photograph of Longnose Hawkfish. 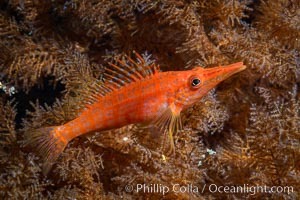 Longnose hawkfish. 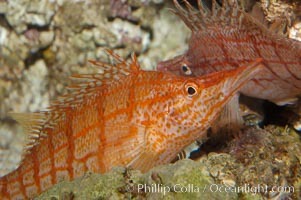 Longnose Hawkfish Photos. 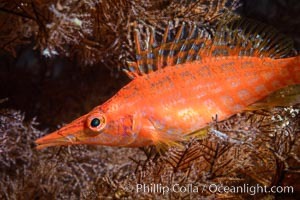 Longnose hawkfish. 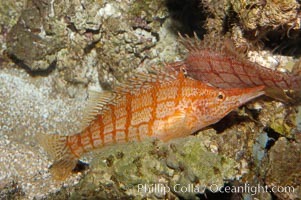 Longnose Hawkfish Image. 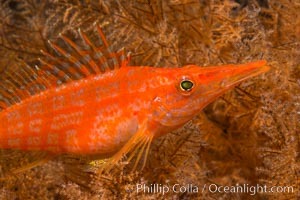 Longnose hawkfish. Professional stock photos of Longnose Hawkfish. 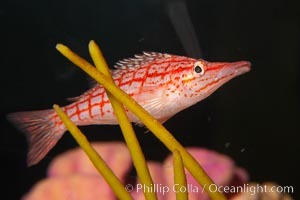 Longnose hawkfish. 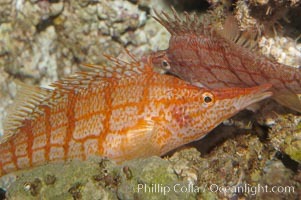 Pictures of Longnose Hawkfish.